Auburn nearly suffered an epic meltdown on national television and proud Auburn alum Charles Barkley had a front row seat to the action with a camera pointed right at him until the moment he could finally breathe again. Not only did the Tigers have a 99 percent chance (according to FiveThirtyEight) to beat New Mexico State with 1:08 remaining in the game, up 73-66 with the ball, but the Tigers were never really threatened in the second half until the very end of the game. 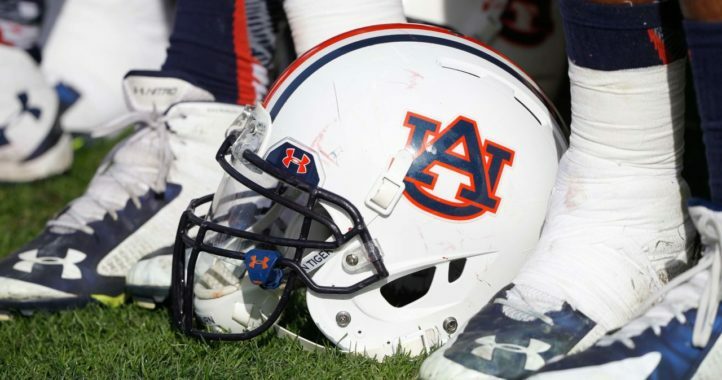 Auburn’s dominance didn’t last the entire second half, however, as one mistake after another could have very easily ended the Tigers season on Thursday. This CBS Sports tweet summed up the state of most Auburn fans in the game’s closing seconds as it seemed as if the Tigers were trying to give New Mexico State a chance to steal this game late. With one second remaining on the clock, New Mexico State had an opportunity to win the game with this shot. 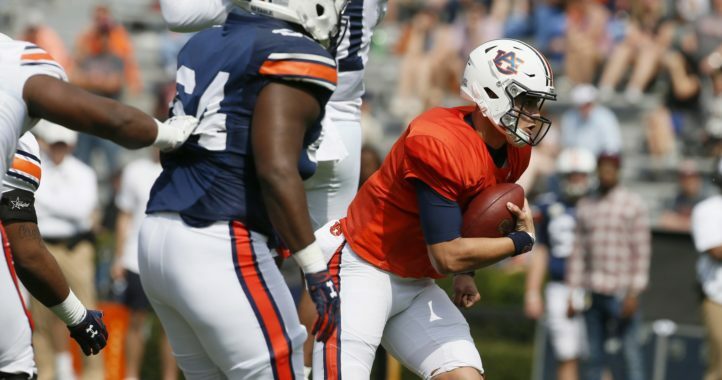 This ball wasn’t in the air very long but there’s no telling how long some Auburn fans perceived the ball to miss its target. 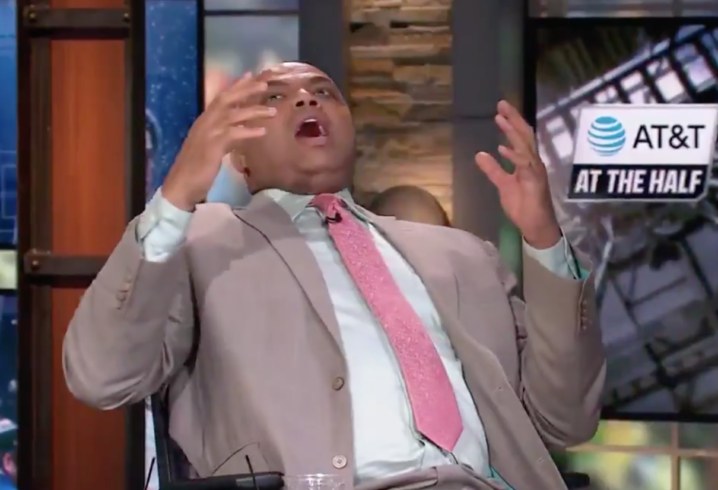 Thankfully, a camera was in the studio capturing all of Barkley’s reactions during the game. Love me some Charles! No doubt the passion he has for his school matches us fanatics!